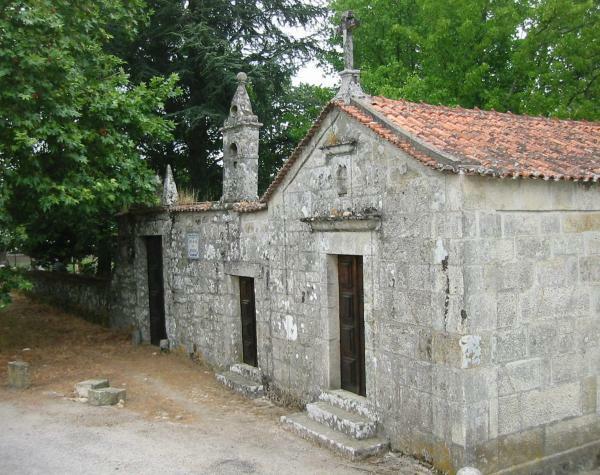 The History of the Quinta do Paço de Moçâmedes goes back to the times of D. Afonso Henriques (first King of Portugal), who donated it to a certain Dom Peres (or Pires), as a reward for the services performed during the conquest of the territory to the Moors. 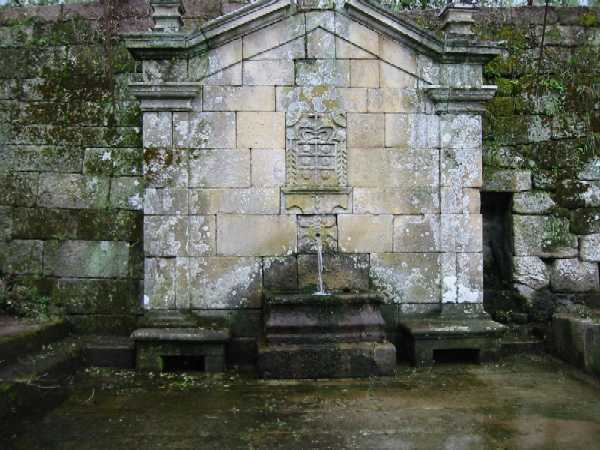 Later, the Almeidas family aquired the Quinta, as the extant coat of arms seems to indicate. By the start of last century, the Quinta was bought by the family of the current owners, who have renovated the agricultural area and recovered the master's house, very damaged by the centuries, while retaining the original medieval plant. The Quinta produced excelent table wine until the 80's, having reached the production of 180 casks. There's always been apple orchards in the Quinta, at the start the traditional Bravo de Esmolfe variety, but by the 60's a more ambitious replanting of orchards started to take place, until by 1990 the wine production was completely replaced by apple production. By the start of the 80's a choice was made to use the advanced no-plough planting system, something unheard off in Portugal. Today, the Quinta uses the Integrated Production system, certified by standards bodies. The planting system used today is inspired by the examples of France and Alpine Italy. Production is directed to the Portugueses market, through large retailers, but since 2000 there have been some exports to Europe, due to the excelent quality of the apples raised in the Quinta.